Meet the faces of our organization! Our Staff Profile blog series will introduce you to the people behind Operation USA. 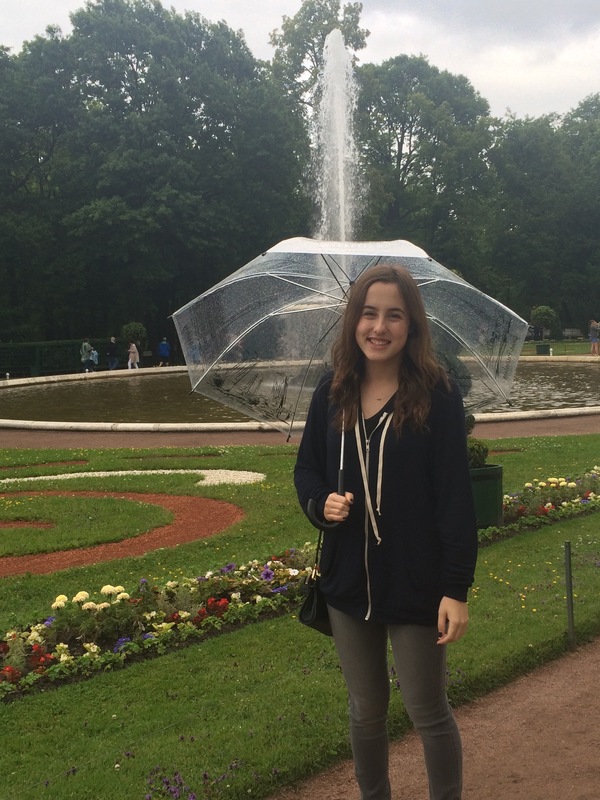 This month, get to know our summer intern, Evelyn! PRIMARY JOB FUNCTIONS: Helping out around the office and finding creative ways to add to OpUSA’s Twitter and Instagram pages. BEFORE OPUSA I WAS: Going to high school and being a camp counselor for children’s camps during the summer. WHAT I LIKE MOST ABOUT WORKING AT OPUSA: Knowing that the work I’m doing here, even the small things, goes towards helping a great cause; bettering the lives of those impacted by disaster, disease, and poverty. CAUSES I CARE ABOUT: Improving the lives and educational opportunities of all people, especially girls and women, in underprivileged communities locally and worldwide, and reducing the negative consequences of natural disasters and diseases. BECAUSE: Not only was she the first American woman in space, she was also the youngest American astronaut in space and remains an amazing role model for girls and women worldwide. I would love to hear about her motivation and hard work in her earlier life that led to her amazing achievements and about how she dealt with being targeted by social media for being a female astronaut. Of course, I would also be interested in her experiences in space. ON WEEKENDS YOU CAN FIND ME: Rocking out to the radio in my car, at the beach or the movie theater with my friends, or watching Friends on Netflix.